Smartwatches launched with some pretty lofty ambitions. Many of the devices promised to pack the functionality of a smartphone into one sleek and stylish package. While that goal has arguably been accomplished in a way, the devices haven't proven to be quite as revolutionary as many enthusiasts initially thought. As we reported back in December, the adoption rate of smartwatches has been quite low. This is likely an unfortunate symptom of their high price points, with the cost of some smartwatches easily reaching the level of a full-fledged smartphone. With this in mind, perhaps it's for the best that Microsoft's smartwatch project -- dubbed the "Xbox Watch" -- never saw the light of day. The device was in its early prototype stages back in 2013 but Microsoft never released any detailed information on what its potential functionality would be. 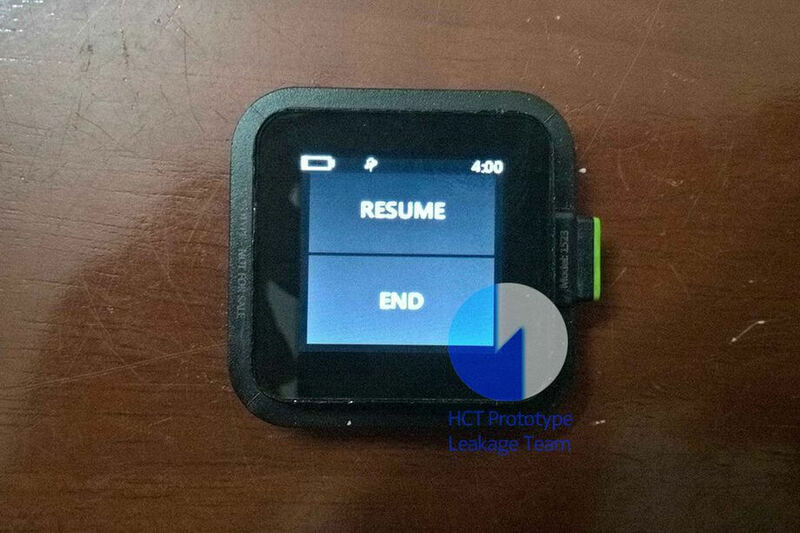 Thanks to Twitter user Hikari Calyx, though, images of the Xbox Watch have surfaced, giving us a glimpse into what the long-since-canceled project might have become if it had ever hit the market. Based on the images provided thus far, it seems that Microsoft was planning to integrate numerous health and fitness features into the device, including a heart rate sensor, a workout tracker and what appears to be integrated GPS functionality.